Miami Beach Sun is the official and exclusive suncare of the city of MIAMI BEACH, launched on the occasion of the 100th birthday of Miami Beach. Also Miami Beach Lifeguards trust Miami Beach Sun to protect their skin and keep it looking its best. 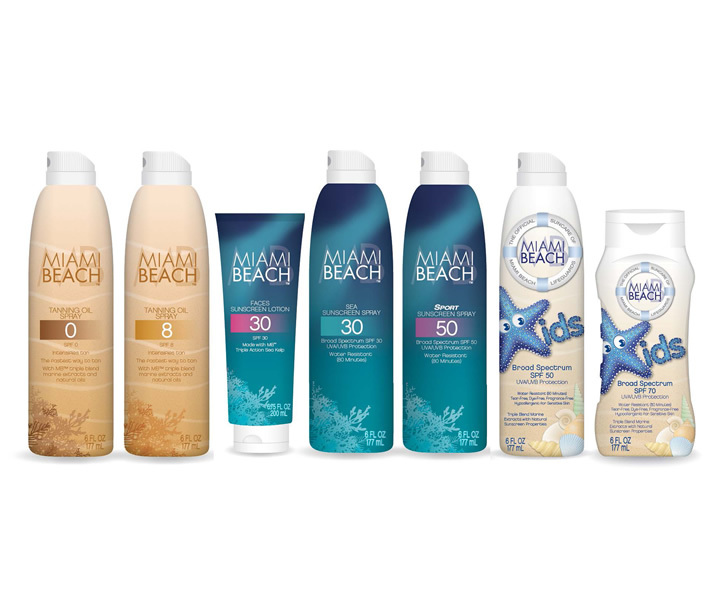 Working with natural components of Miami Beach (sand, sea kelp and sea water), Miami Beach Sun connects consumers all over the world through a sensory experience and brings a part of Miami Beach to its friends all over the world. More on www.miamibeachsun.com.